There are many documents with an expiration. From internal licensing to external. Azara tracks all of these, compiling reports that allow for quick and painless updates in the system. 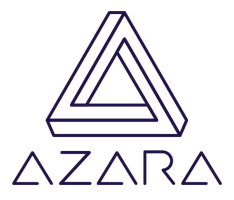 Azara allows for more than enough time for acquiring new documents and renewing your own.